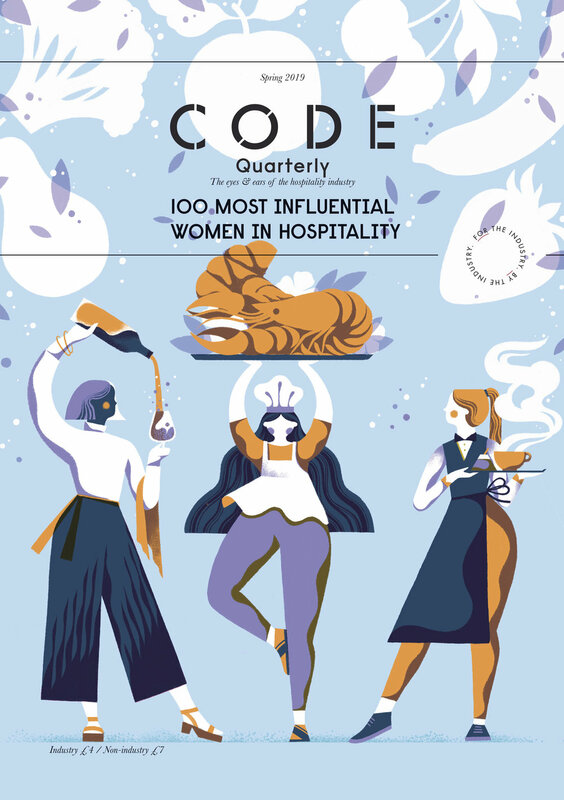 Since its inception in 2018, Code’s 100 Most Influential Women in Hospitality has been fully embraced by the industry. 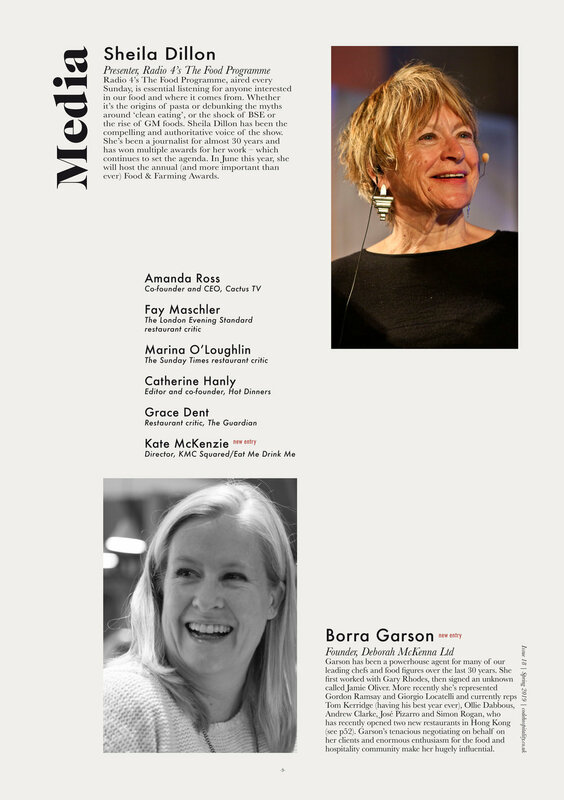 At KMC Squared HQ and as an all-female team, we love that the list celebrates a diverse range of profiles, from chefs and restaurateurs to general managers and PRs. 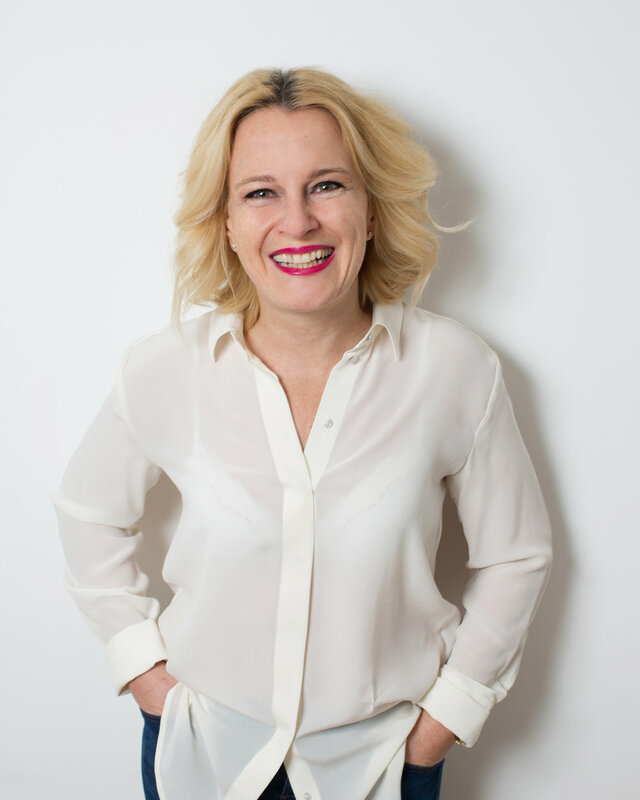 Congratulations to our founder, Kate McKenzie, and to all the other incredible women on the list, for paving the way forward and making our industry a better place! 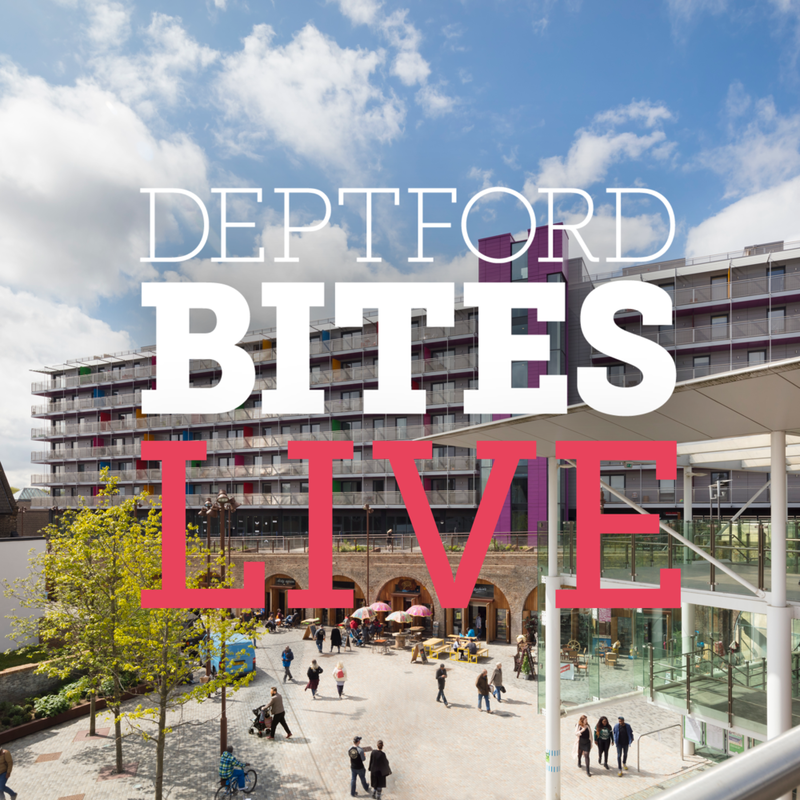 Grace Dent, critic, author and broadcaster, has joined forces with food-event guru Kate McKenzie to present Deptford Bites Live on Saturday 7th April 2018. This one-day festival of eating & drinking runs from 10pm to 4pm at Deptford Market Yard. Over the past twelve months, Deptford, SE8 has been noted as a food hotspot and a haven for cooks, makers and entrepreneurs, with a focus on places like Marcella, Deptford Esquire, Little Nan’s, Mama’s Jerk and The Full Nelson. On Saturday April 7th a new weekly market will begin in Deptford Market Yard, which we’re celebrating with a day-long event. ‘We Come in Peace – anchoring the past’ – featuring Adrian Luckie from Mama’s Jerk and Saima Arshad from Deptford Esquire, chaired by Chris Waywell – Associate Editor of Time Out. With Deptford Market Yard now 6 minutes by train from London Bridge, a new demographic and the food scene focused on Deptford, can SE8 ever be the same again? Food names and locals chat about the ups, downs and realities of regeneration. Can everyone play nicely together? ‘Deptford Ditches Dairy?’ – As Deptford’s demographic shifts, so does the demand for vegan food. Is Deptford ready for a dairy-free, seitan-heavy, tofu-loving future? Vegan and non-vegan foodies, chefs and restauranteurs including Vegan ambassador Jay Brave gather to chat about whether Deptford is ready to go the same way as Hackney and be submerged with seitan. Or is veganism just another foodie fad? ‘A new chapter. Who’s story is this anyway?’ – As Deptford starts a new chapter, who gets to tell this story? Grace Dent, Zoe Adjonyoh and Mimi Aye discuss how at the highest levels of food and restaurant influence the power is still mainly in the hands of a very narrow group of people. A lively chat by people who have broken barriers about changing the face of food. Limited number of seated tickets available including food from Mama’s Jerk & Costa del Deptford cocktail from Little Nan’s. Dent and McKenzie create bespoke, thoughtful hyper-relevant food events. The pair met when they curated and ran the Evening Standard’s award winnin London Food Month in June 2017. They are united by a passion for changing the way we talk and think about the British food scene, nurturing diversity and turning the spotlight on raw talent. The duo aim to deliver exciting, upbeat, scene-shifting events and will be appearing at festival and events across London and the UK this summer.